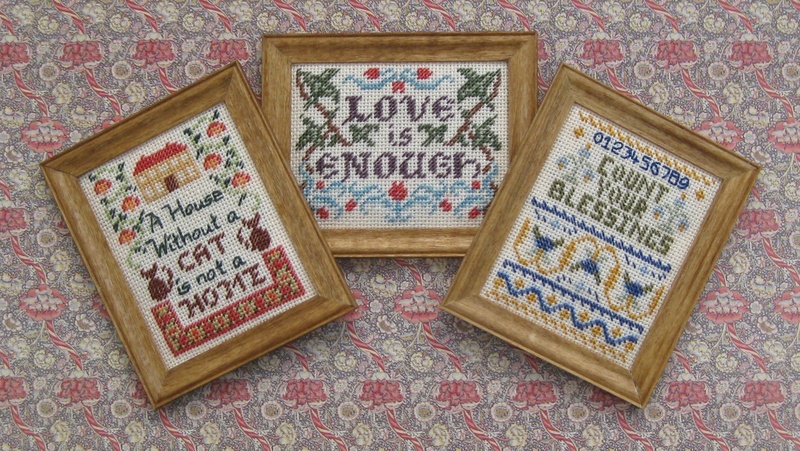 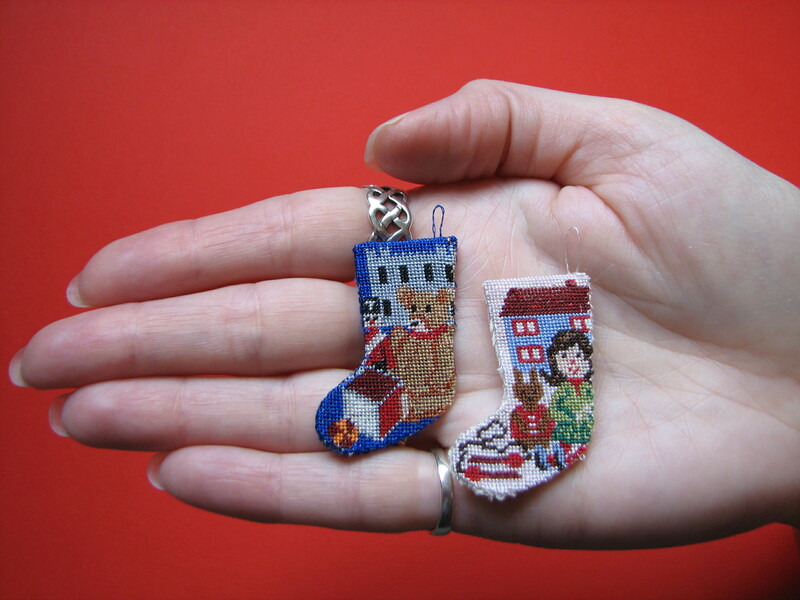 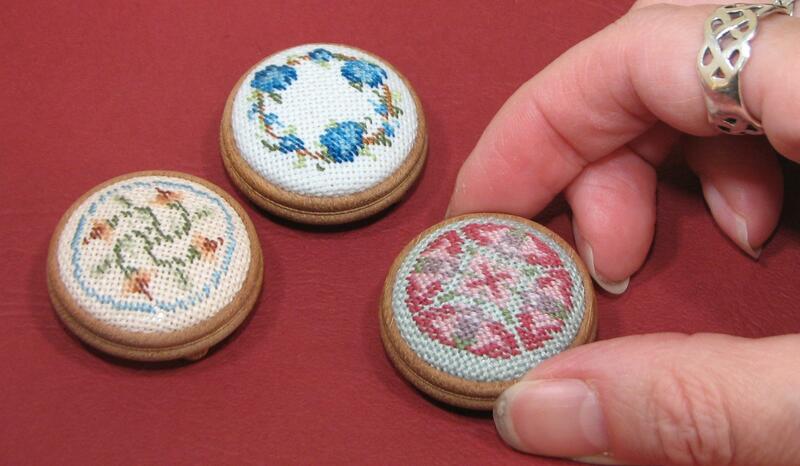 'Cat', 'Love is enough' and 'Count your blessings' miniature samplers - each measures two inches by two and a quarter inches. 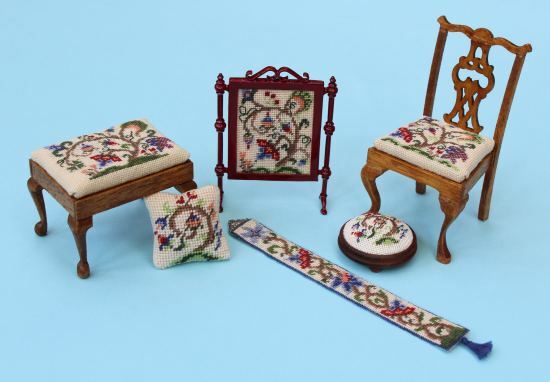 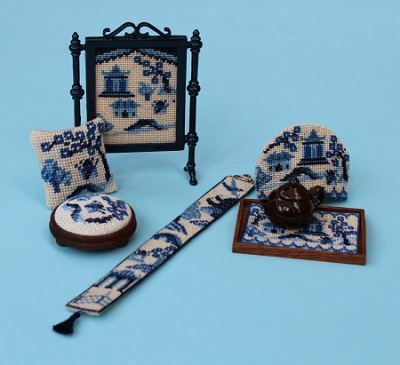 In this month’s issue of Dolls House and Miniature Scene Magazine (the April issue, number 202), you can take advantage of the special offer that they’re running, and get 25% off each of these three miniature sampler kits, when you quote the offer code on placing your order on my website www.janetgranger.co.uk . 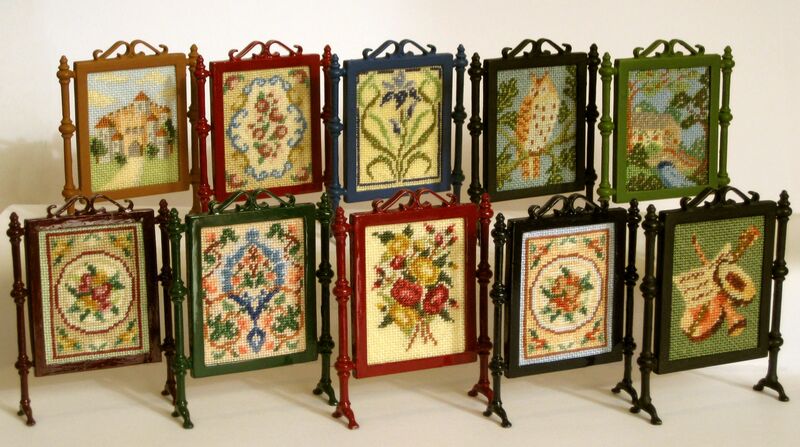 Normally costing £7.95, with the offer code these each cost just £6 each. 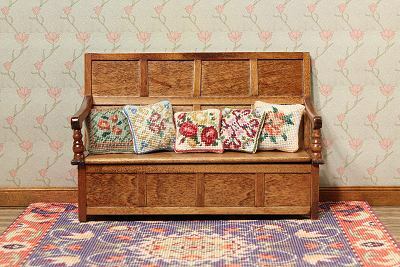 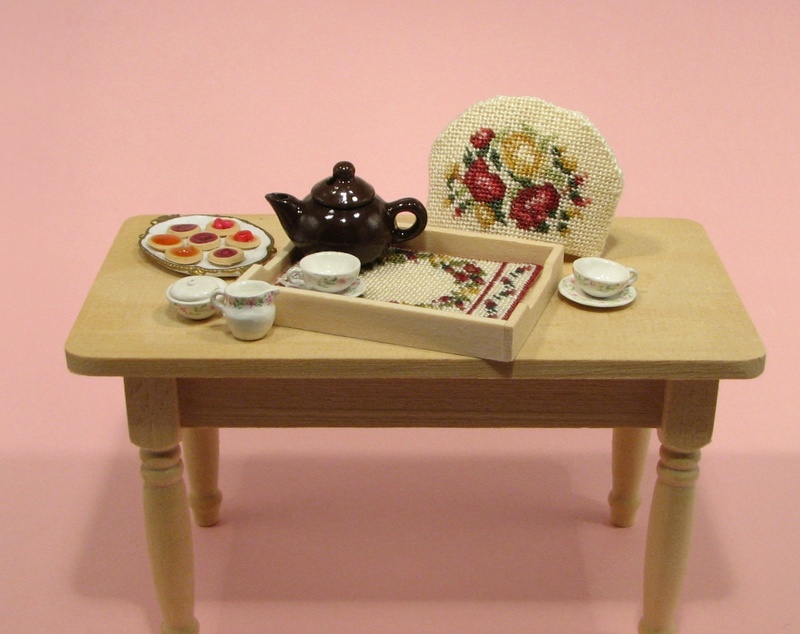 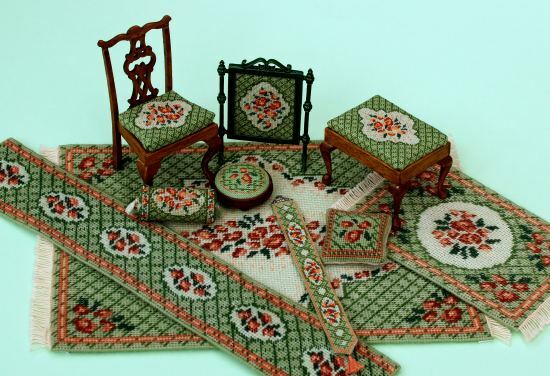 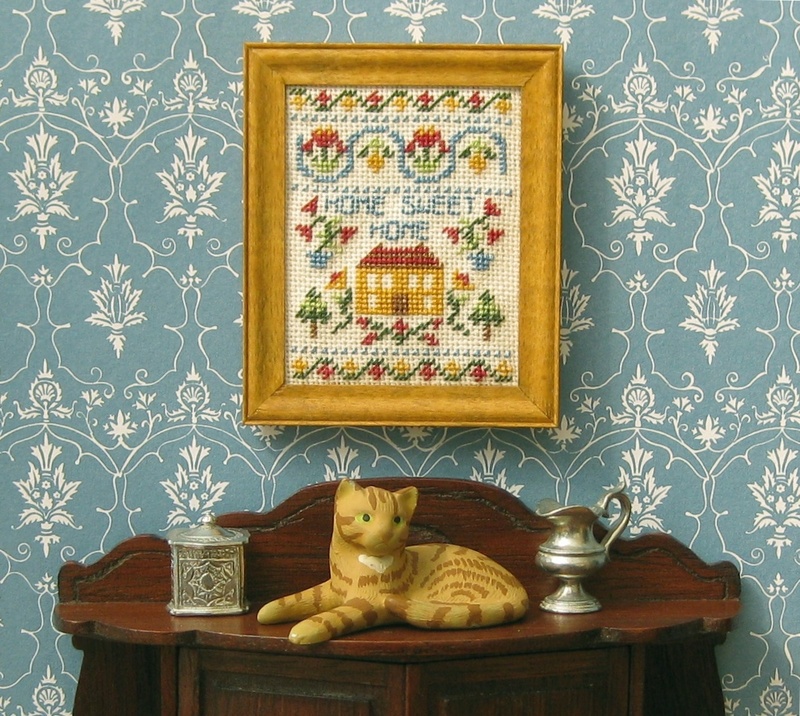 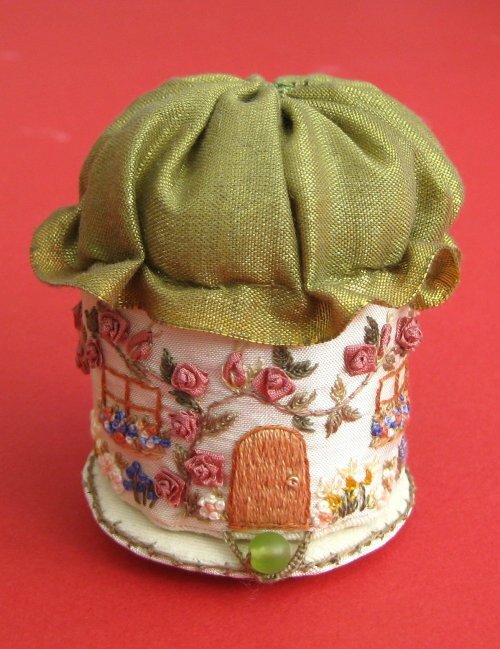 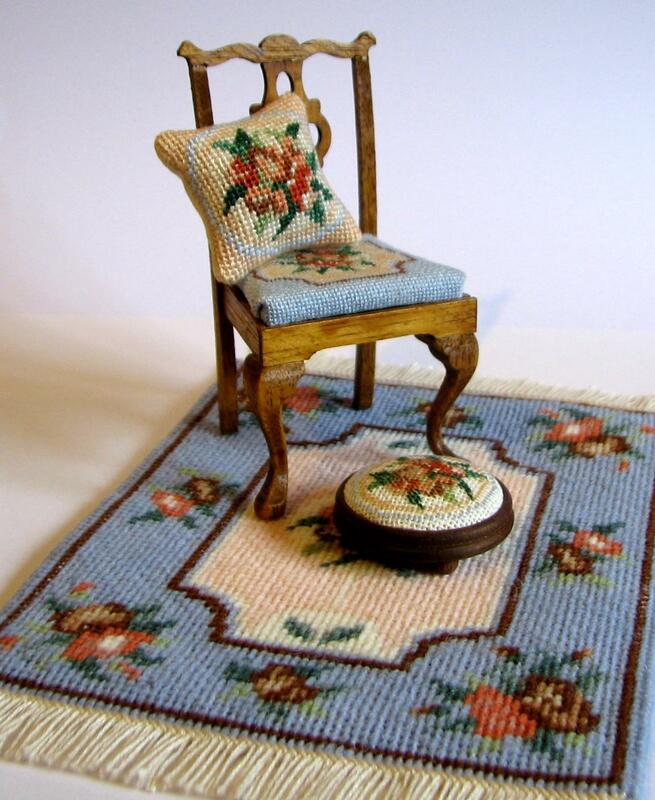 This is my latest doll’s house scale sampler kit, that’s just been added the range on my website. 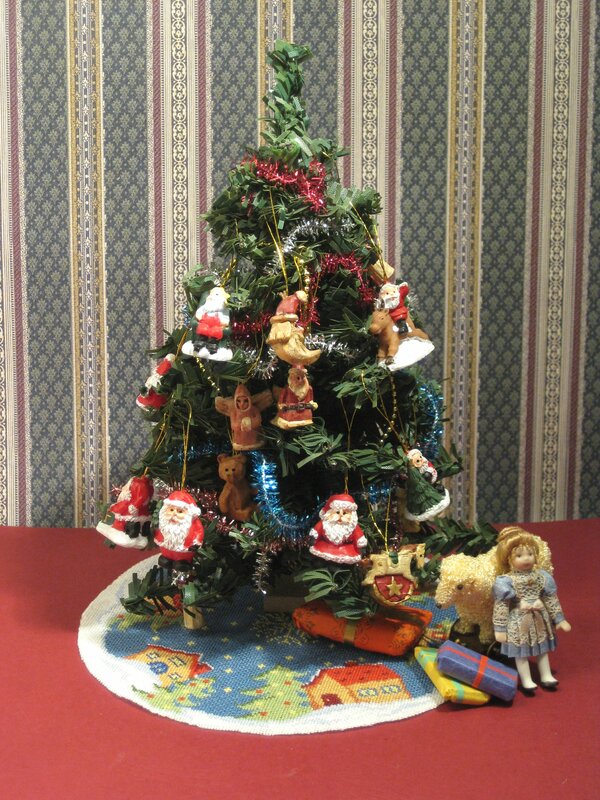 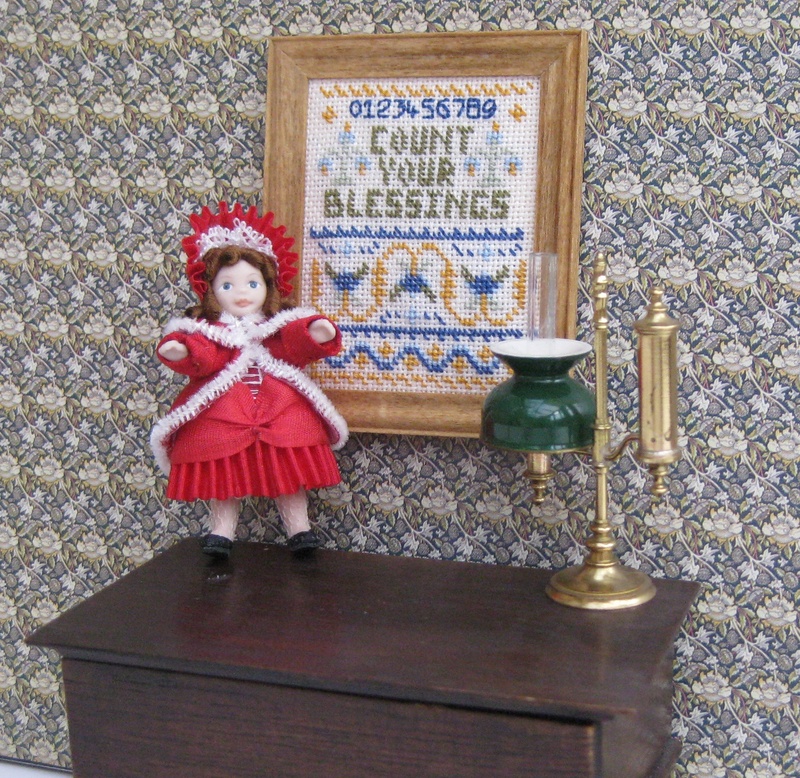 It features the saying ‘Count your blessings’. 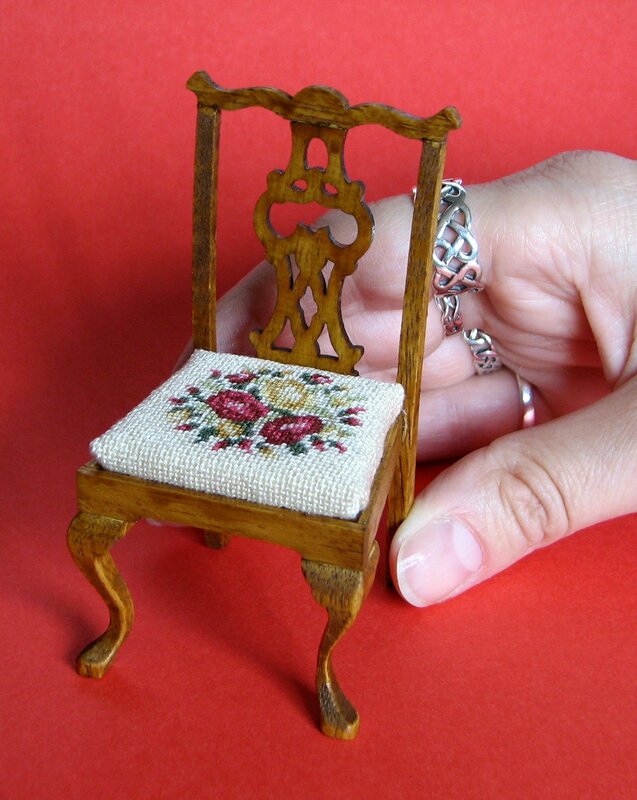 We often take for granted what we have. 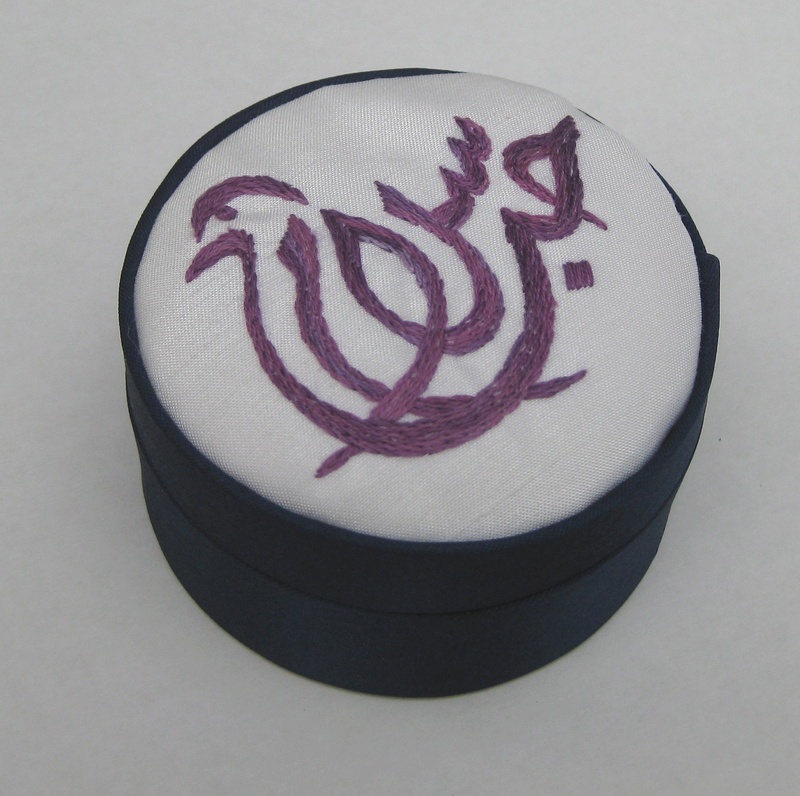 However much we DO have in the way of ‘stuff’, we always seem to want something more. 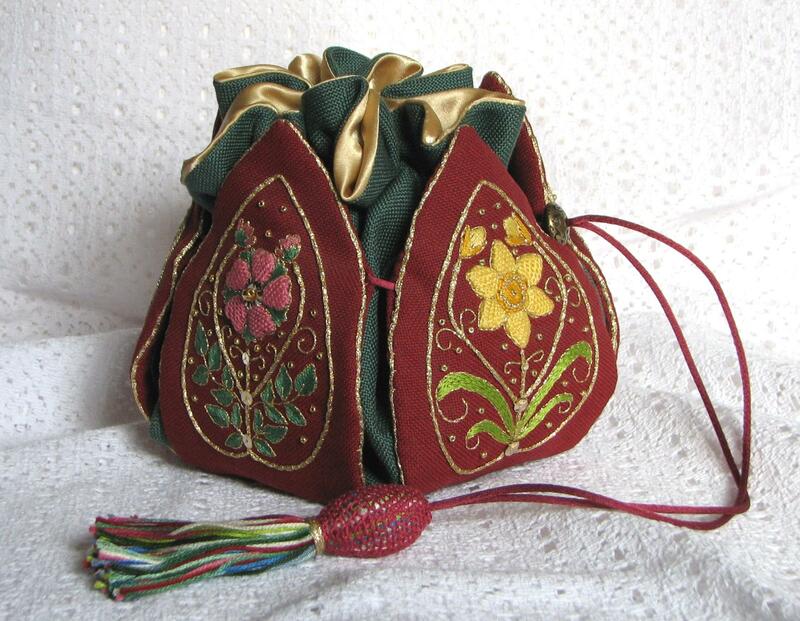 And in the affluent West of the 21st Century, there seems to be a huge range of products ready to tempt us to buy more, when it may be that things you can’t buy, such as friendship, is really more important. 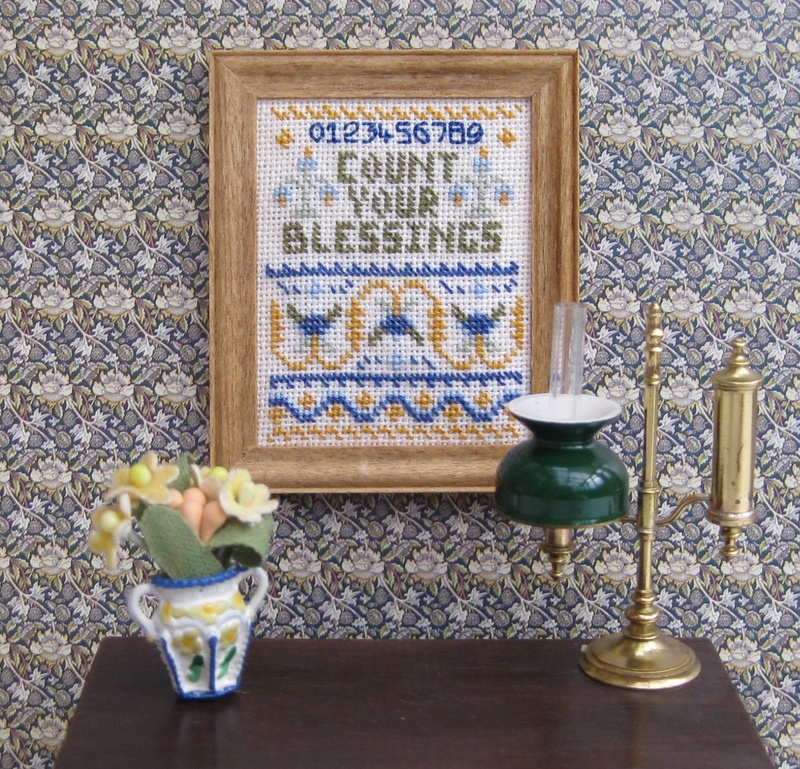 In Victorian times, young girls were taught to value what they had (however little that might be), by stitching a phrase such as ‘Count your blessings’ as a sampler motto. 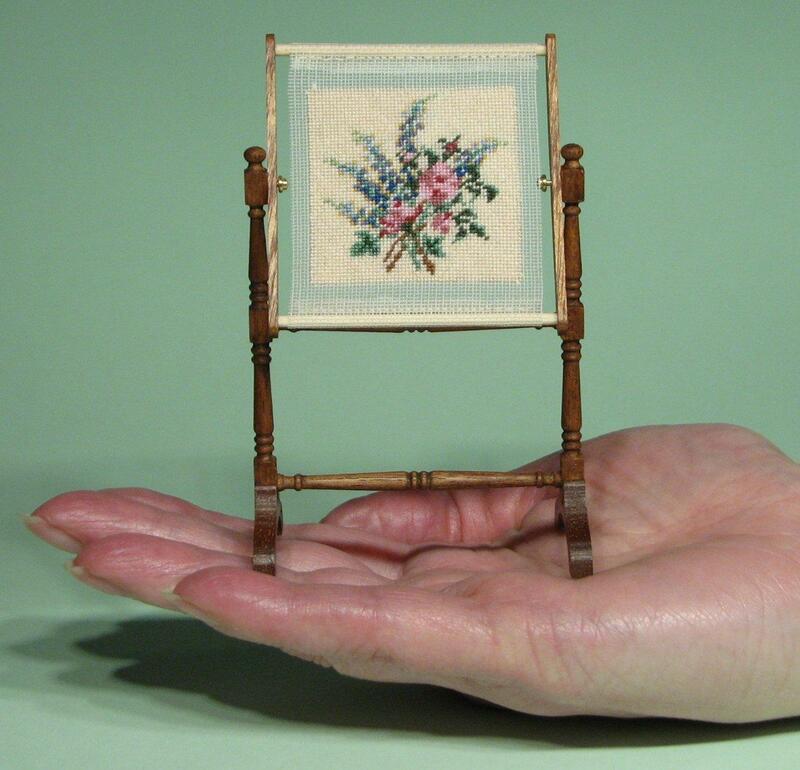 Imagine how it would be drilled into your brain, if you had to painstakingly stitch this for months, gradually building up the words and motifs, when you were maybe as young as six, as many schoolchildren were when they were instructed to make samplers such as this! 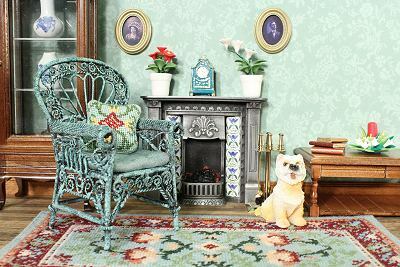 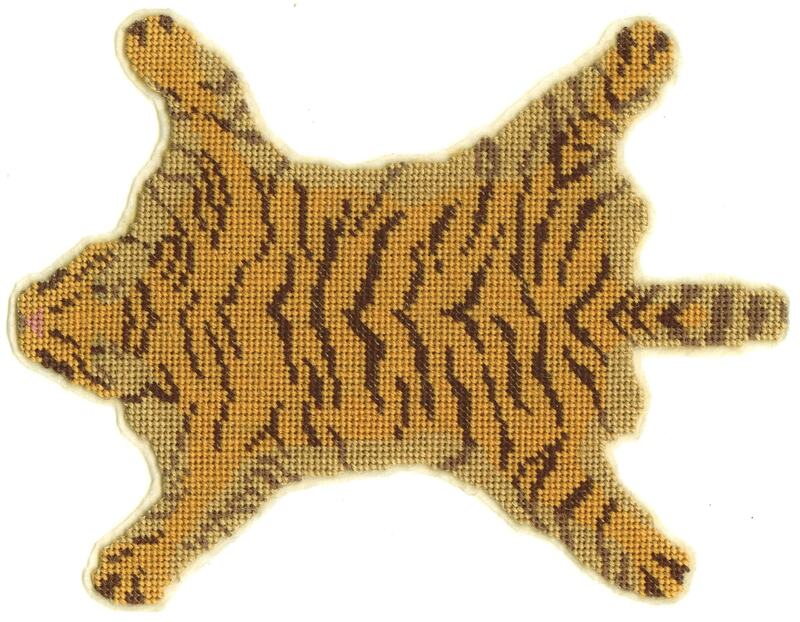 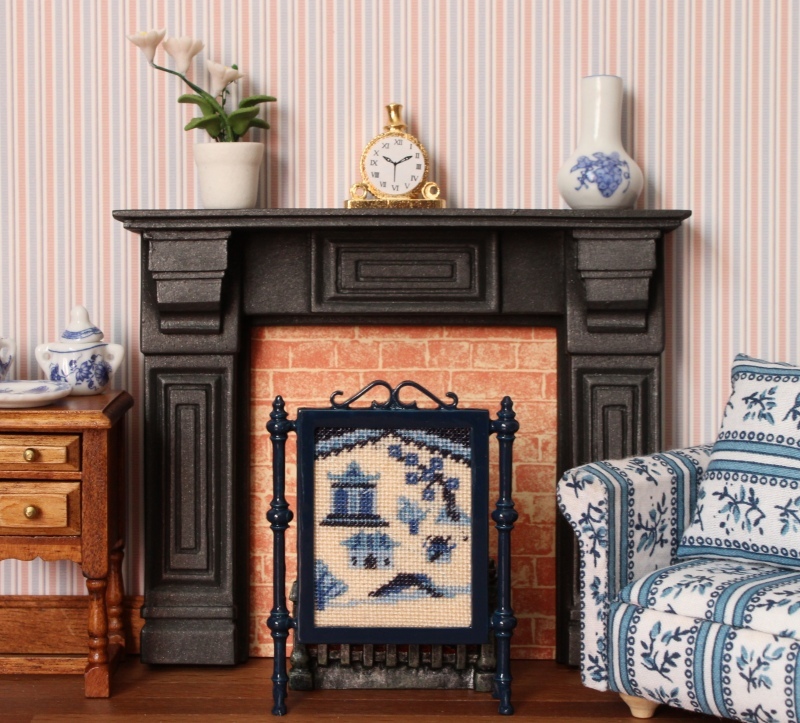 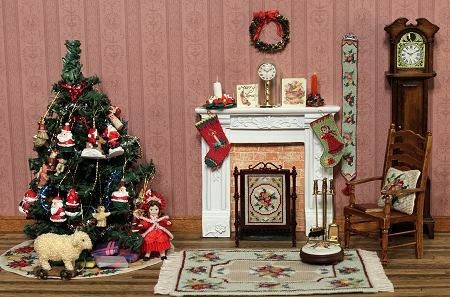 This design is featured in the latest edition of Dolls House World magazine (the April issue, number 223, which is on sale during March 2011). 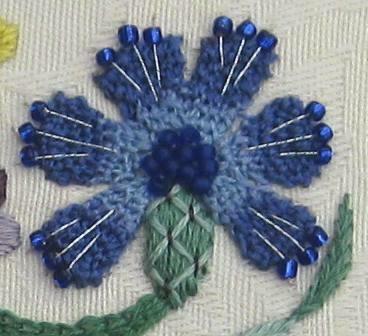 It is the fourth in a series of sampler designs that I am doing for the magazine over the next few months. 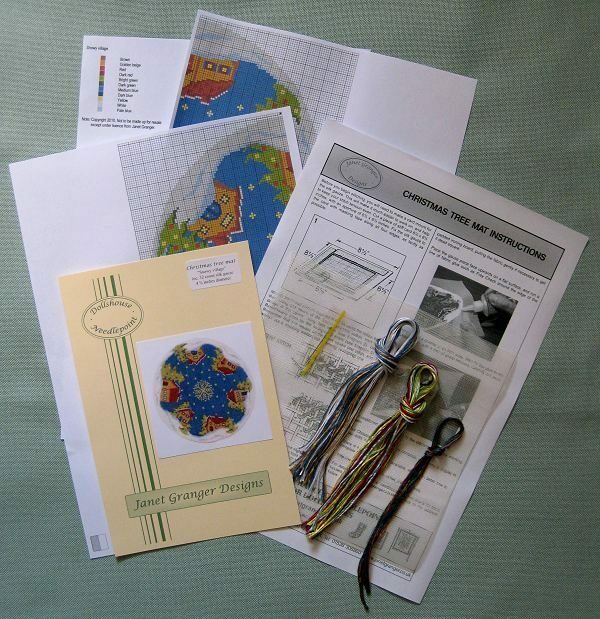 If you get yourself a copy, you can stitch the design from the colour block chart included in the magazine. 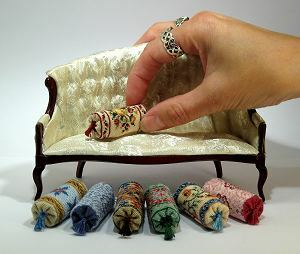 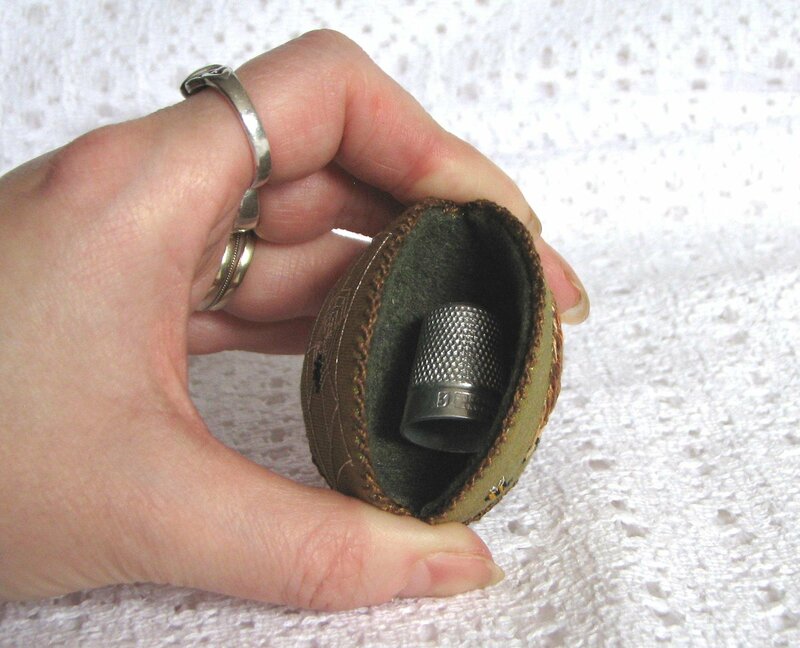 You’ll need a piece of 32 count evenweave fabric, a size 26 tapestry needle, and some Anchor stranded cotton. 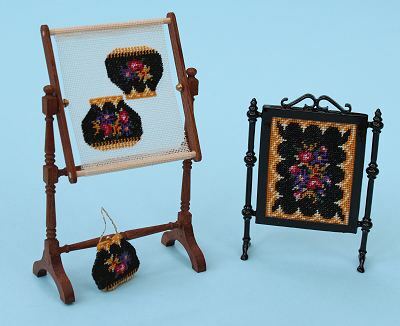 If you prefer to buy the full kit from me (which includes a stained and varnished wooden picture frame, to mount the sampler in), then you can take advantage of the special offer in the magazine to get 25% off the usual kit price. 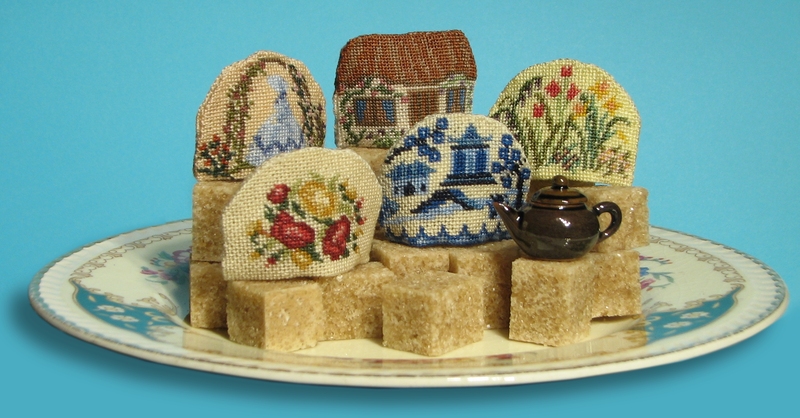 Just quote the Discount Offer Code listed in the magazine when you buy online from my website, and you can buy the sampler kit for £6 instead of £7.95. 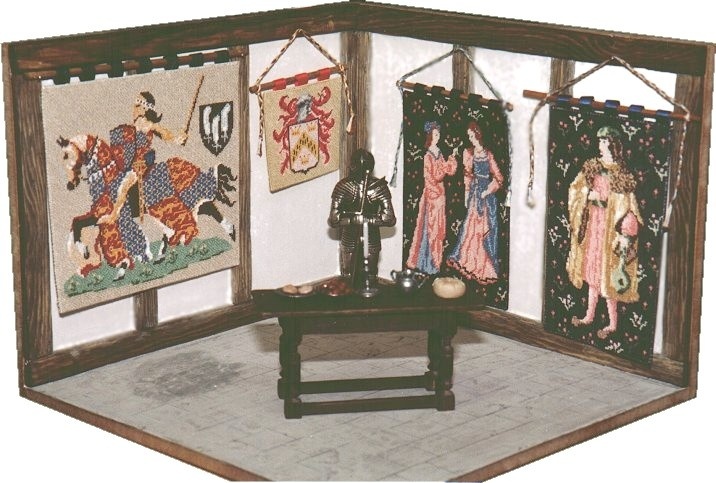 The theme for the March issue of the AIM magazine is the Tudor period. 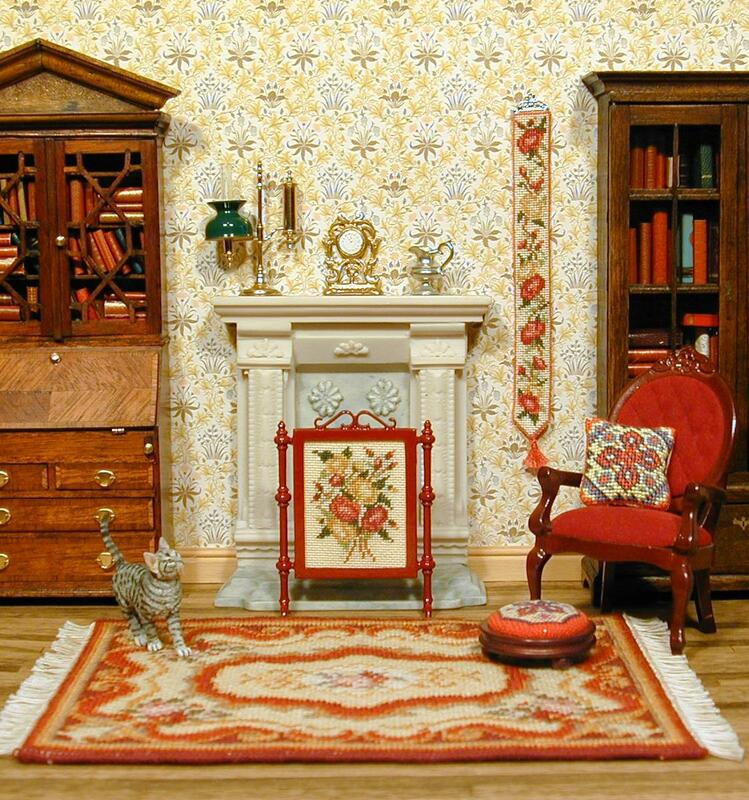 There’s 125 pages of high-quality miniature ideas, projects and articles for you to browse through – and it’s all FREE! 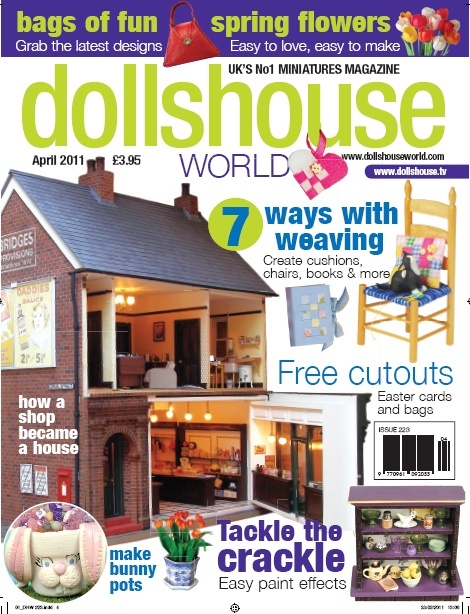 Click here to view this wonderful magazine now. 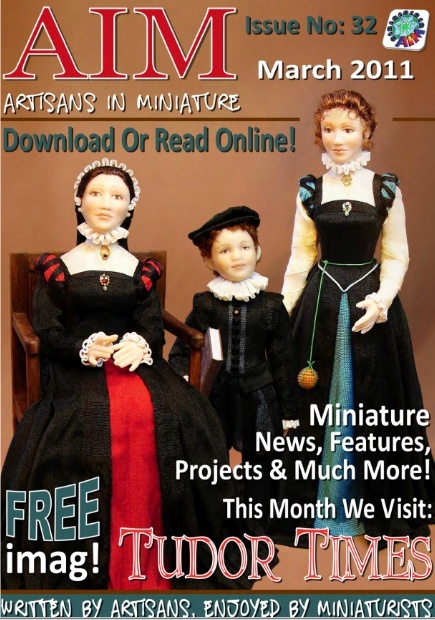 The new March Issue of the AIM magazine - online and free! 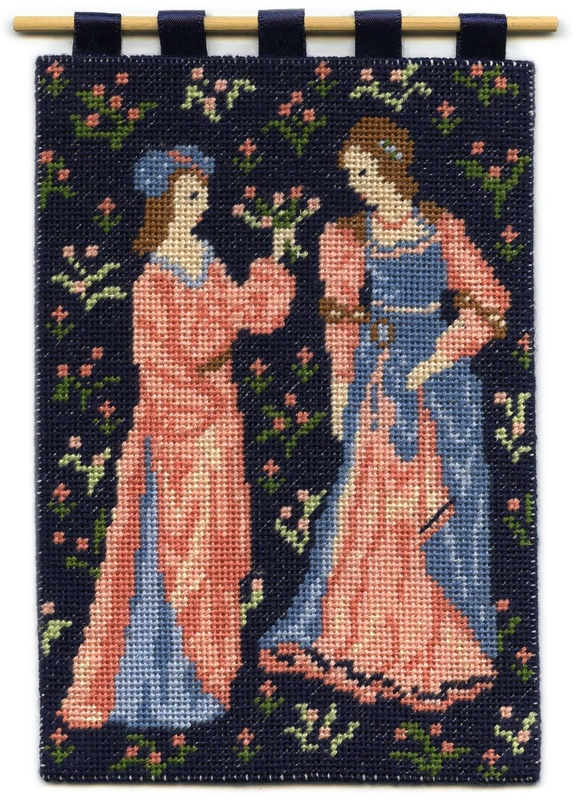 Some of my miniature needlepoint wallhangings appear in the magazine this month, such as the Cluny Women tapestry, which is available on my website as a kit, to be stitched on 22 count canvas with Anchor stranded cotton. 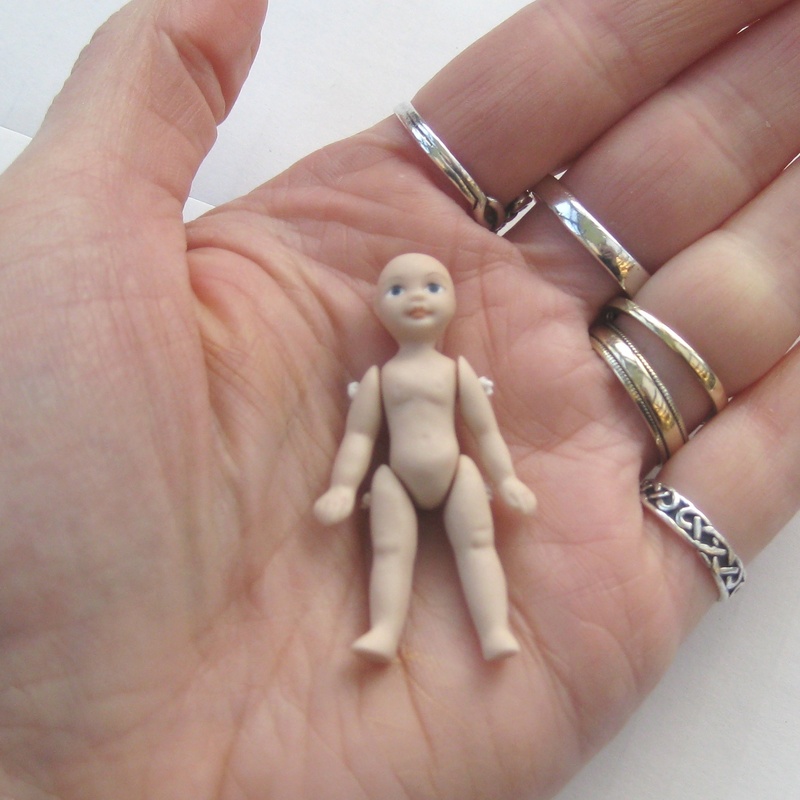 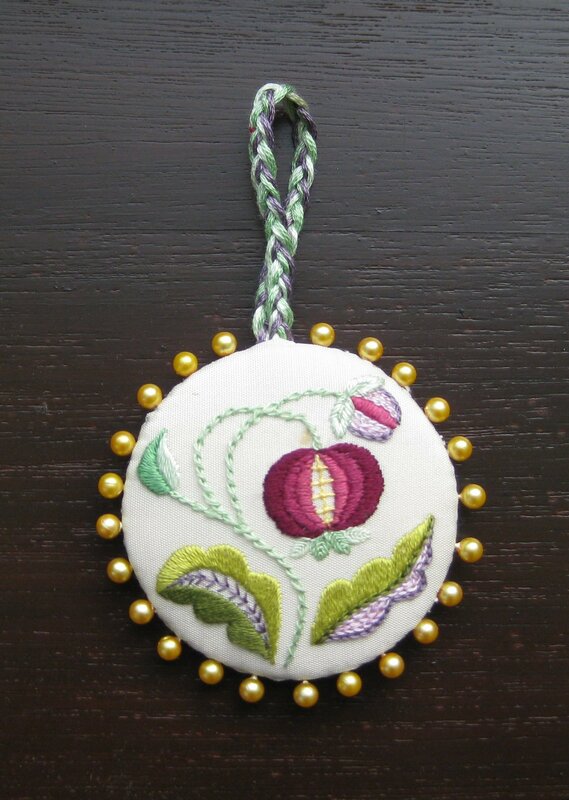 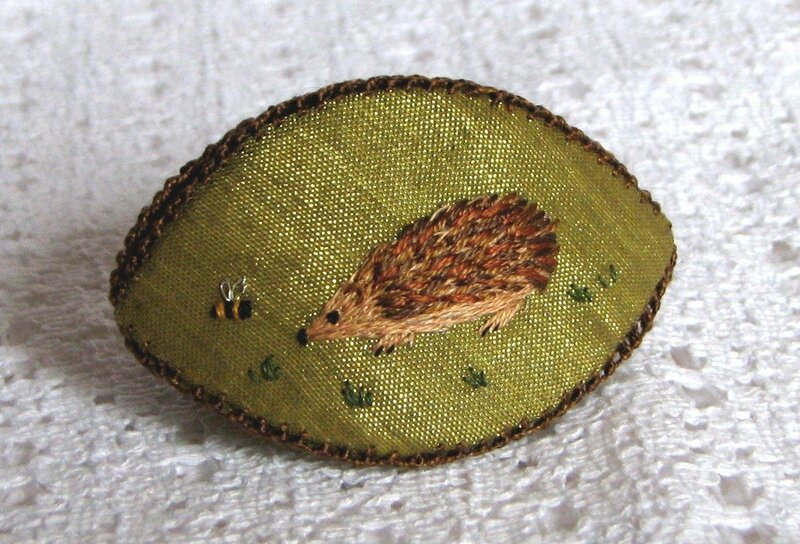 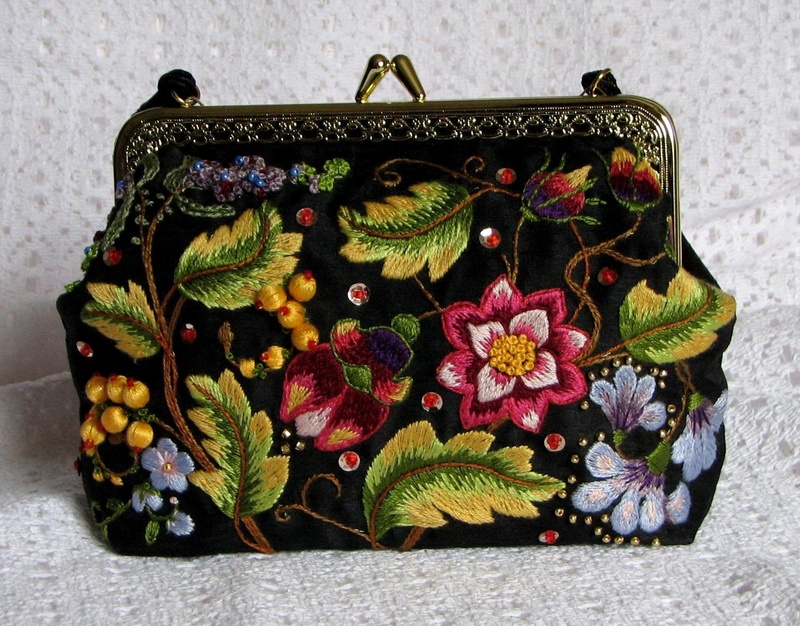 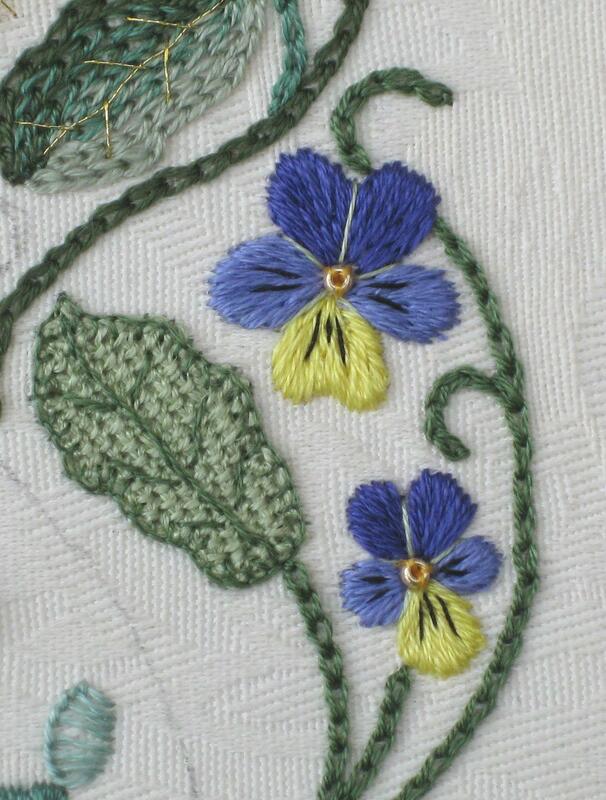 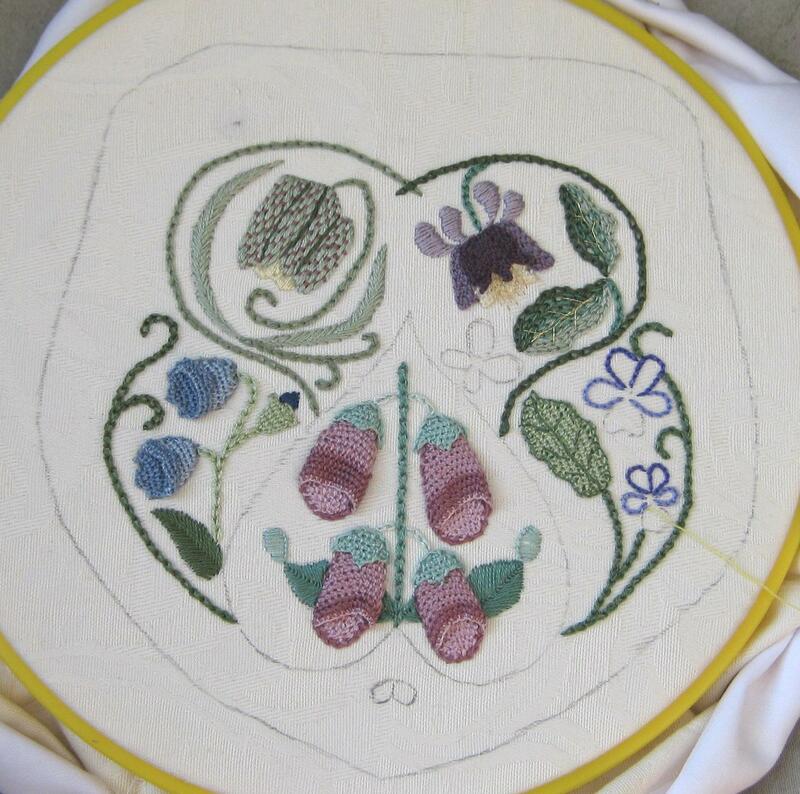 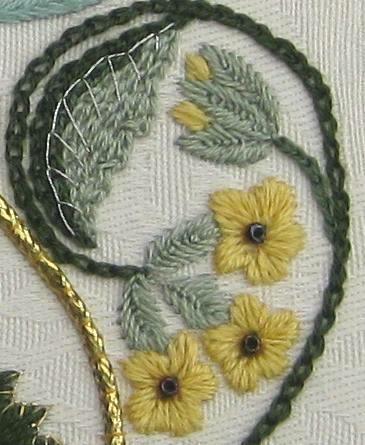 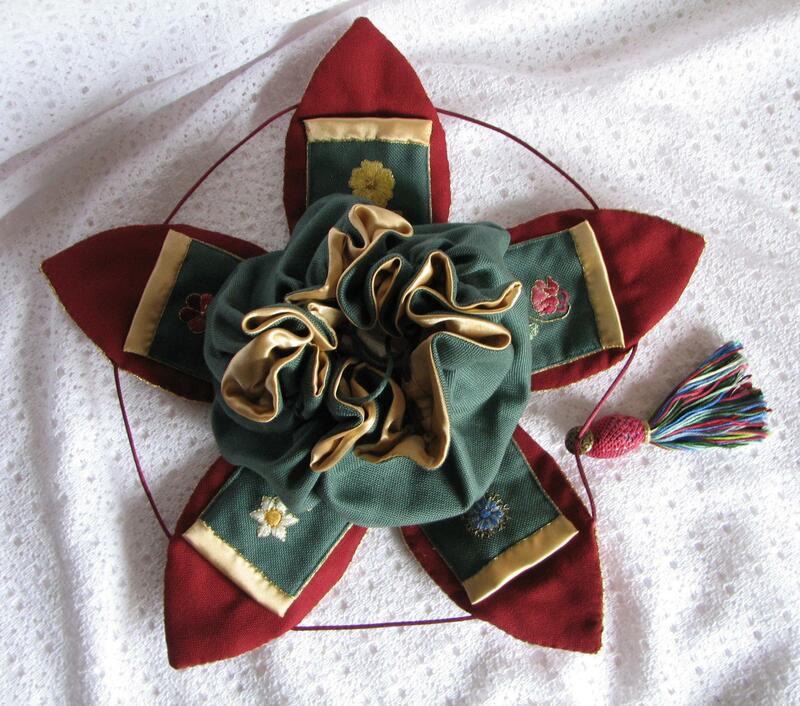 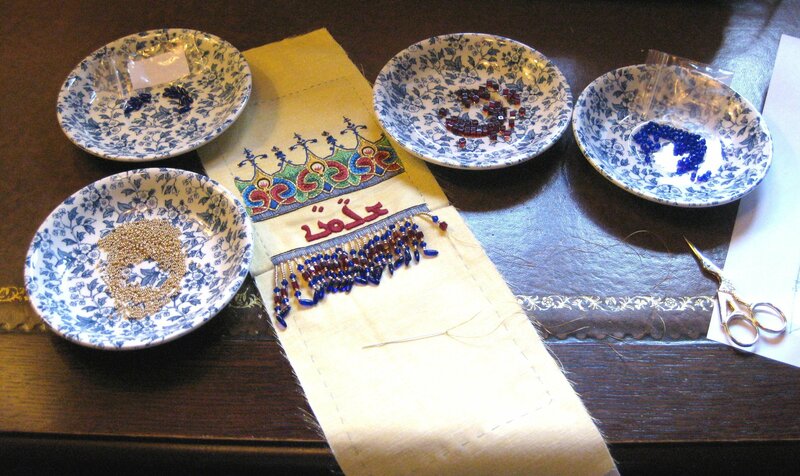 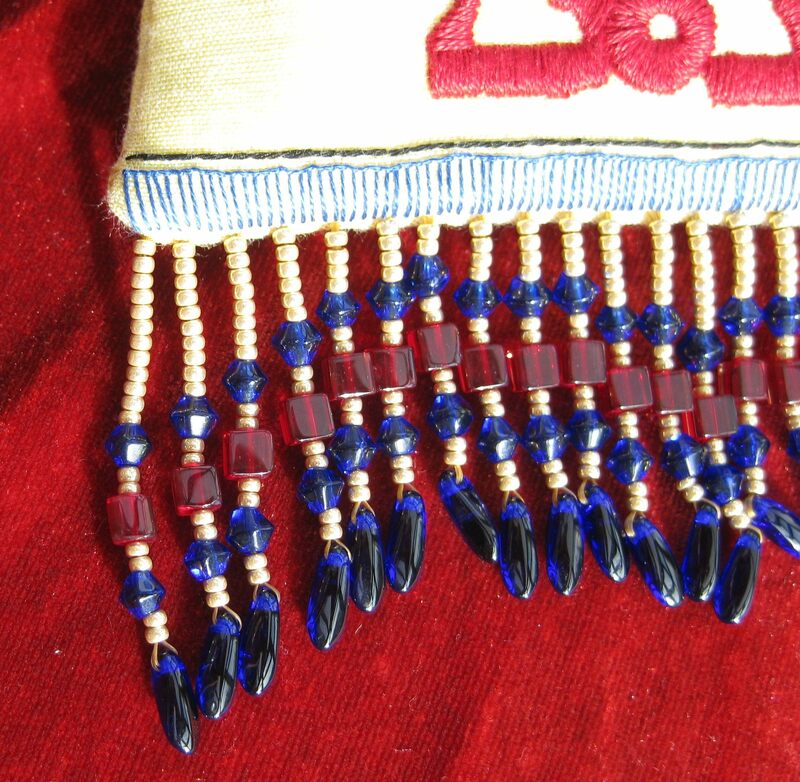 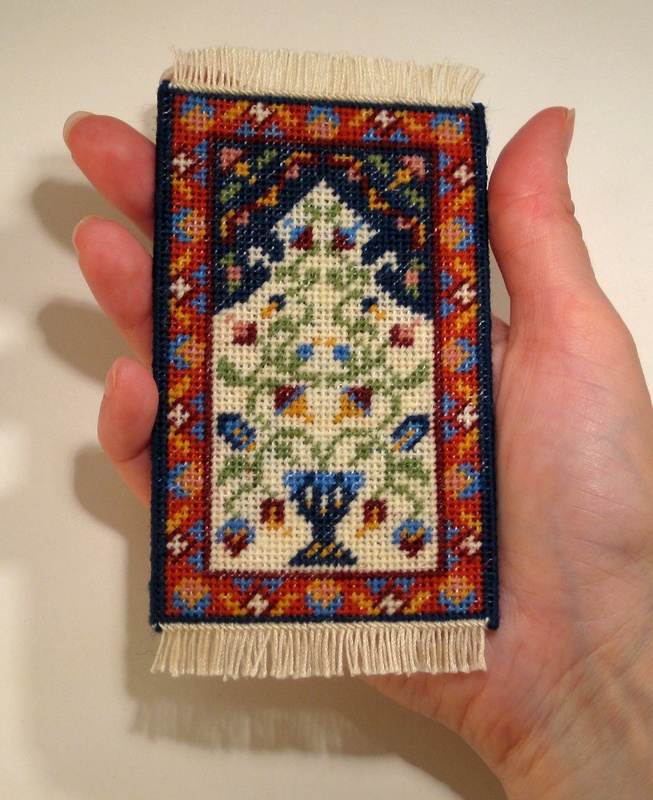 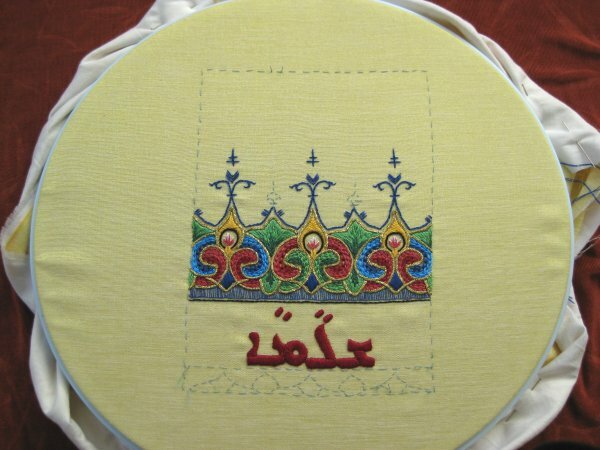 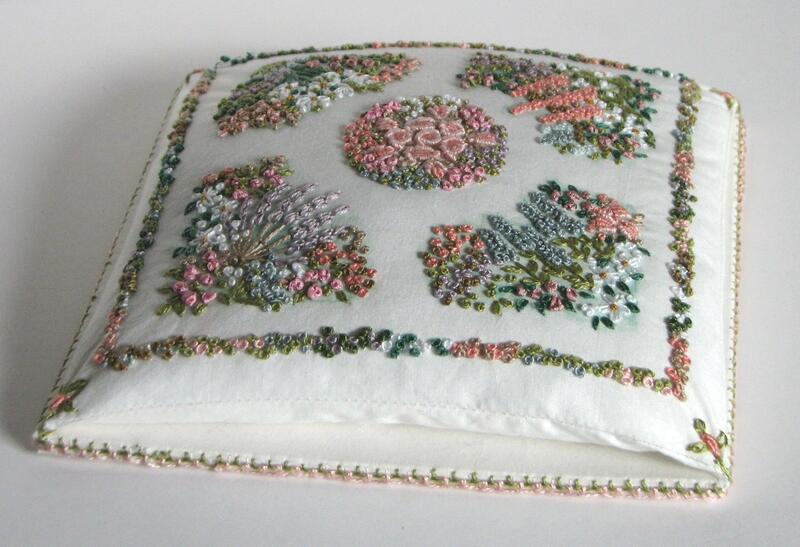 When completed, it measures 4 inches wide by 5 1/2 inches high. 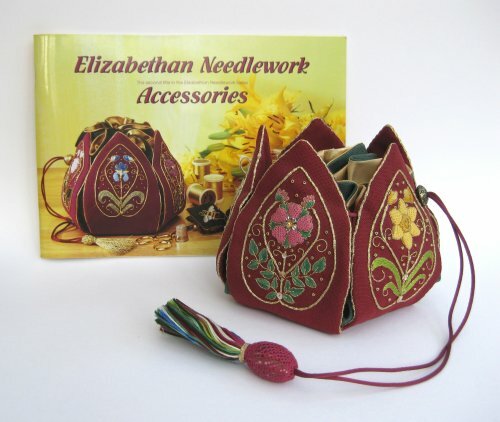 The kit includes ribbon to make the tabs, and a pole to hang it from. 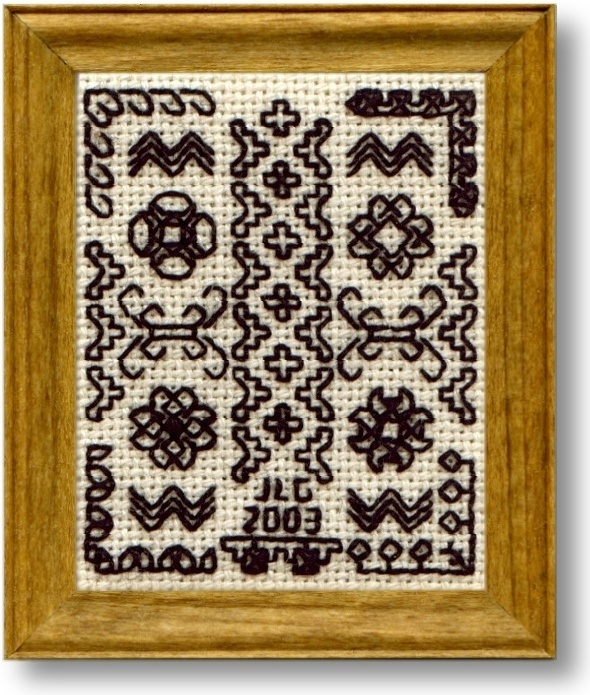 There is also an interesting article about blackwork embroidery, and in that article my Blackwork sampler kit is featured. 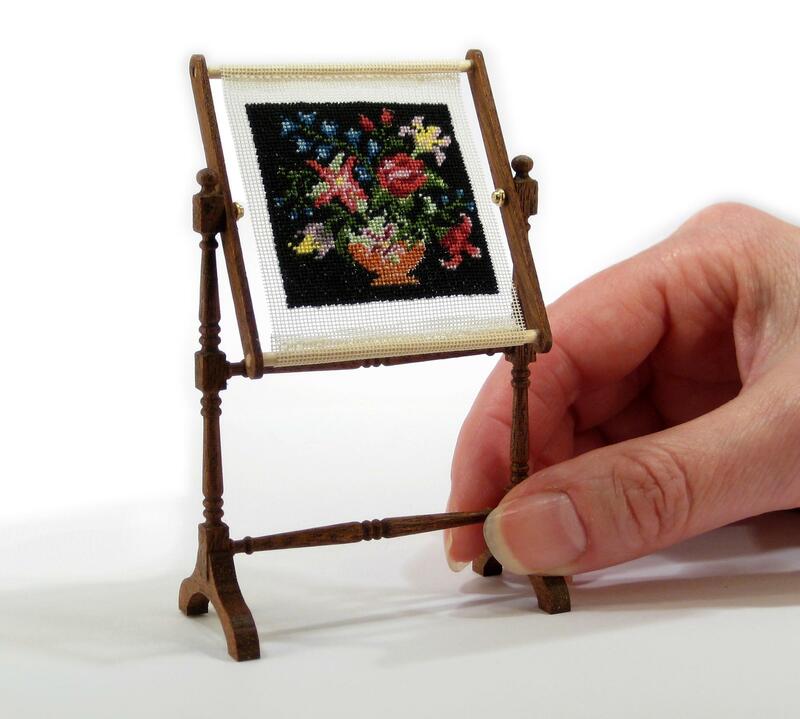 The sampler kit comes with 28 count evenweave fabric, and a stained and varnished wooden frame to put the stitching in when it’s finished.